infrastructure needed to fulfill the vision you have for your next title. 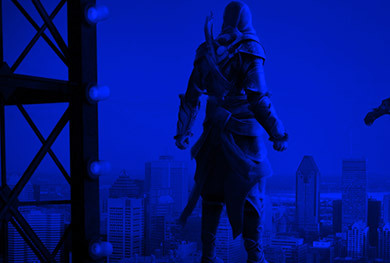 The Quebec video game industry has an enviable international reputation. The province is known for its innovation, expertise, creativity and – above all – the success of its productions. Quebec’s experience workforce is educated, young, creative, multilingual and full of industry leaders. This is what makes us stand out from the crowd. 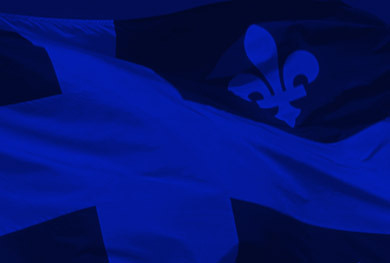 Our favourable tax environment and economic opportunities in related digital fields result in substantially lower operating costs, giving Quebec a real competitive advantage. 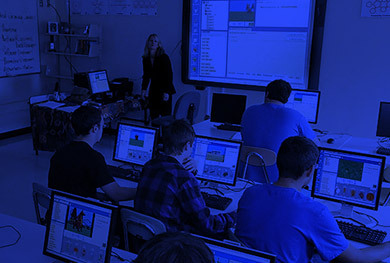 Quebec has an unmatched higher education system made up of many internationally recognized training institutions in the fields of digital media design, animation, video game development and visual effects. 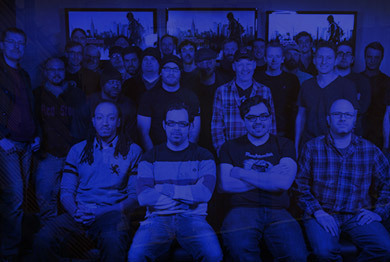 The Quebec video game industry is a comprehensive and diverse ecosystem made up of companies of all sizes. 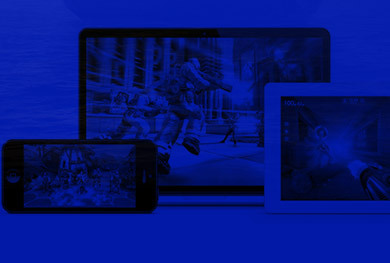 It handles production and development for all platforms: PC, console, mobile, online, augmented reality and video game competitions. Here’s the best of the Québec gaming industry. Discover our univers behind these images.